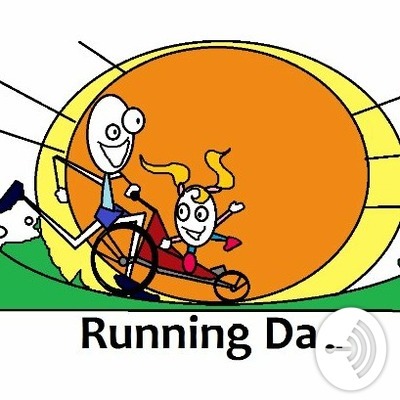 A running podcast for runners hosted by Canadian runner, writer and runningdad Noel Paine. Conversations with amazing people who lace up from Canada and around the world. 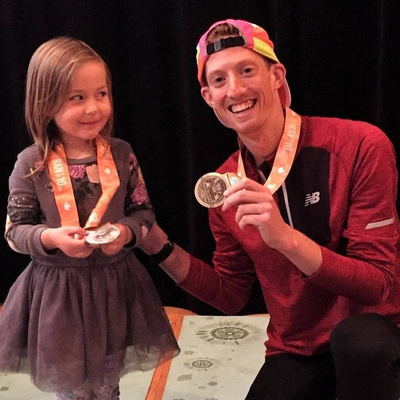 A conversation with Canadian racewalker, Olympian, Canadian record holder and really nice guy Evan Dunfee. Talking with Joggler Michael Bergeron. A chat with Nova Scotia military officer, runner and joggler Michael Bergeron who is after a world record. 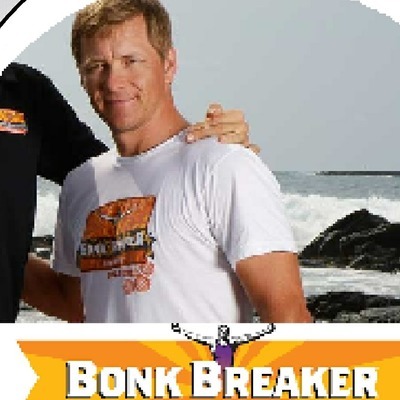 A conversation with Bonk Breaker founder Chris Frank about his products and himself. 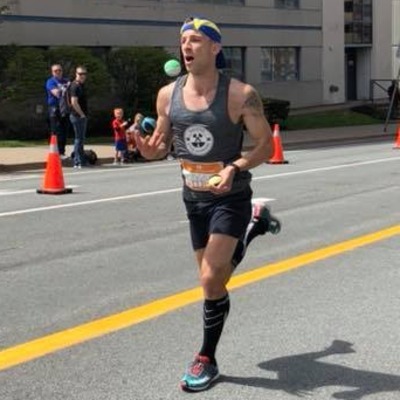 A conversation with Nova Scotia runner, fellow runningdad, founder of World Litter Run, World Record holder and cool guy Luke MacDonald. 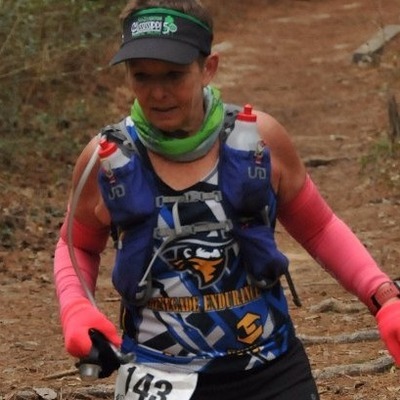 A conversation with an inspiring mom, a wife and ultramarathoner about her running, weight-loss and what makes her smile. 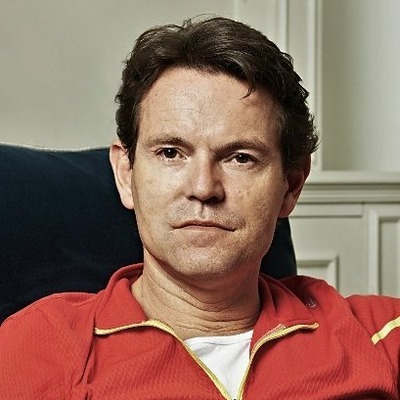 A conversation with William Pullen about his new book about a new type of therapy that combines running and talking. 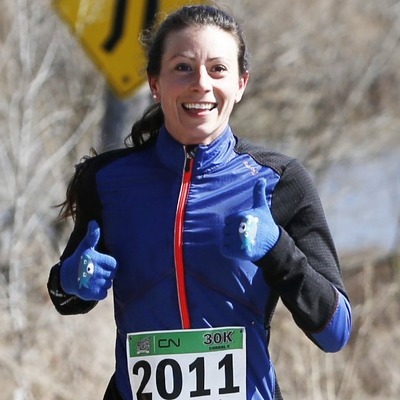 A conversation with Ottawa, Ontario (Canada) runner who finished as the second Canadian at the 2018 Boston marathon. 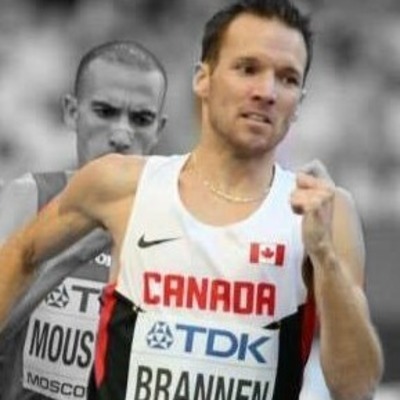 A conversation with three-time Canadian Olympian, record-holder and fellow runningdad Nate Brannen. 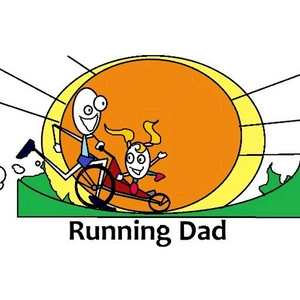 A conversation with runningdad, podcaster, coach and author Denny Krahe. A chat with Canadian runner, triathlete, all-around positive guy and Chi-running guru Eric Collard. 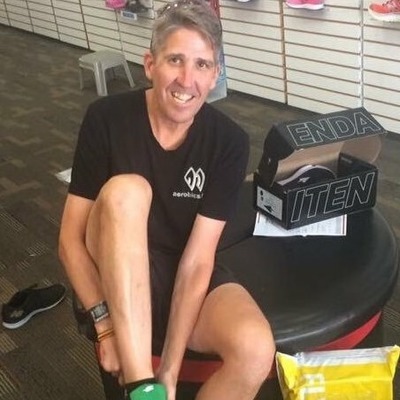 A runningdad chat with the amazing Bart Yasso, 'The Mayor of Running - accomplished runner and writer who just stepped down after 30-years with Runners World magazine.